This unexpected but predictable release of graphic orange acid mine drainage is a reminder that we have a legacy of unregulated water contamination waiting for us to clean up. 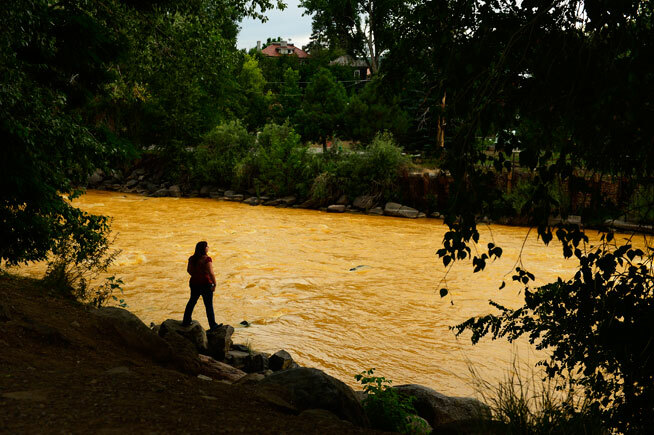 As this water flows over 100 miles downstream into other states it leaves polluted sediments in its path. It continues to add 500-700 gallons a minute from the source which amounts to about a million gallons more per day. This is a national problem, and taxpayers will have to pay for it. The stockholders of original mines are nowhere to be found to sue for costs. Who is going to step up and protect the people and others who depend on this ecosystem?